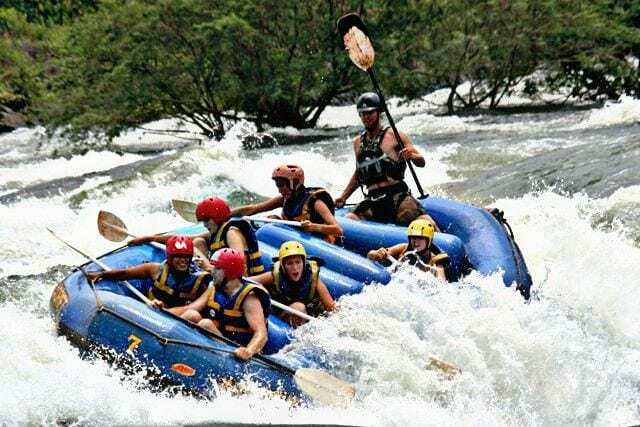 Places to visit in Uganda | 6 Places to visit in Uganda this year | Things to do in Uganda. BlogHome » Blog » Blog » 6 places to visit in Uganda this year. January can be crazy, and you can’t really think about anything else. 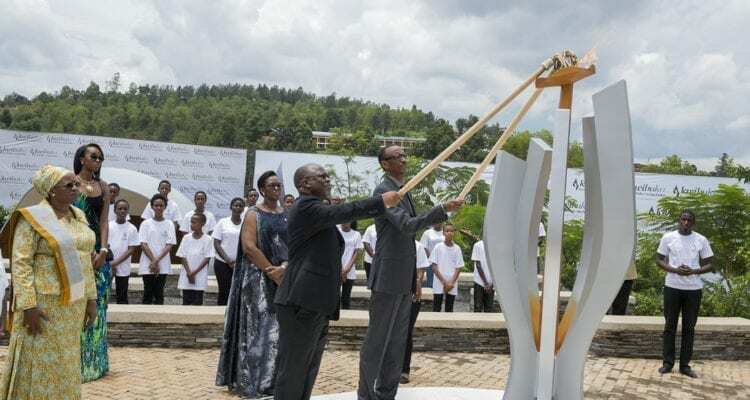 This includes planning Uganda safari holiday or Rwanda tour. Some of the reasons for failing to think about a holiday in jan include new bosses, new management, new complicated digital system to learn how to use. But now that February has started and you are a little more relaxed. Most importantly, you have learnt that how to use that formerly hard digital system. We are now pleased to take you through some of the places to visit in Uganda this 2019. Or in other words referred to as things to do in Uganda. Most noteworthy is that Uganda was listed amongst some of the 1000 must go places in the world, scooping the 12thposition on this list. Thus it is also important for first time Uganda safaris visitors to know the must do activities in Uganda. Well, Bwindi impenetrable forest is known to be a home to half of the remaining mountain gorillas. These gentle giants are primates that live in Bwindi forest and they live in groups also referred to as Families. These are rare and were to almost extinct until when Dian fossey discovered them. It was her research that made the world aware of the gorillas. Today they are found in Uganda, Rwanda and DR. Congo. 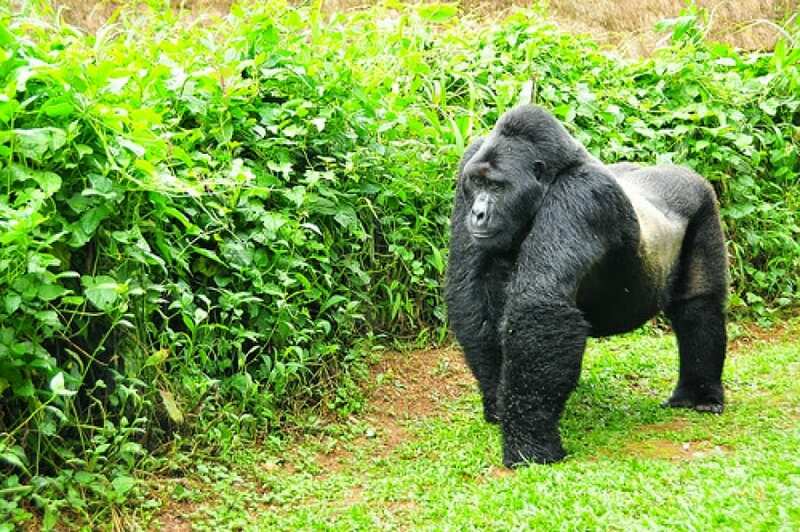 In Uganda the gorilla trekking permit costs USD 600 and this has made it the best place to go gorilla trekking. The park is accessible by air or by road and it has 15 gorilla groups available for trekking. The limited numbers of these great apes and the cheap prices of the gorilla tracking permit has made Bwindi national parks one of the places to visit in Uganda this year. For gorilla safaris for this link. The might river Nile- Adventure along the Nile. The river Nile is on the longest rives in the world and the only river that flows towards the north pole. 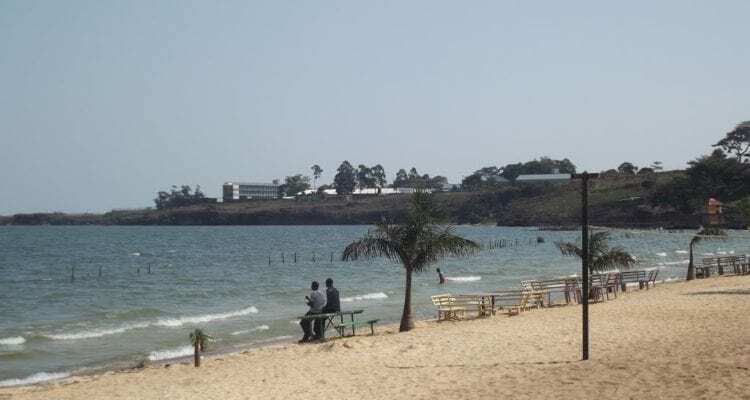 This might river is known to start its journey from the largest fresh water body in the world Lake Victoria and end its journey in the Mediterranean Sea. 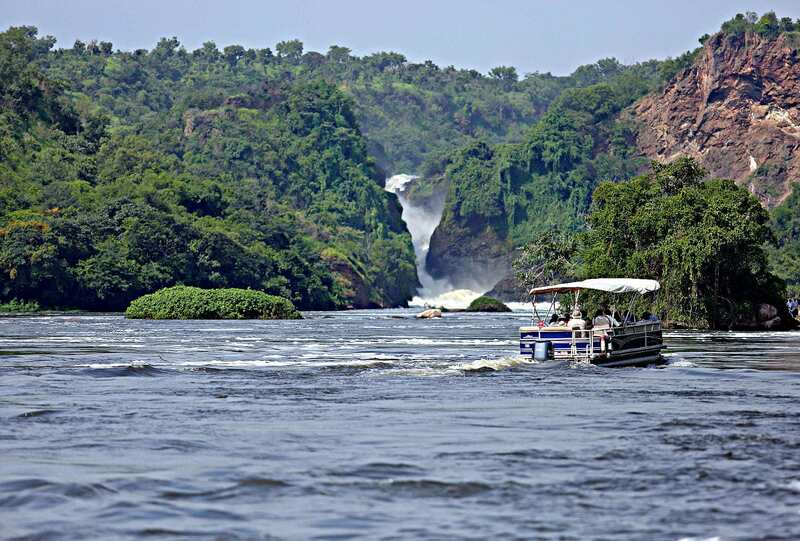 While on the Nile, you can participate in some of the activities, like white water rafting, you can take a sunset cruise along the Nile. More so, you can kayak, along the Nile, or bungee jump. These are some of the activities, that those who trust their adrenaline levels, can participate in. There are other adventure activities, like biking, quad biking or horse rides, that are done along the shores of the Nile. Making Jinja / the river Nile one of the places to visit in Uganda this year. The Murchison falls national park. For wildlife lovers, in addition to the gorilla tracking, this is one of the places to visit in Uganda this Year. The park is known to have 4 of the most sought after animals, and along the way you can visiting the fifth animal at the rhino sanctuary. 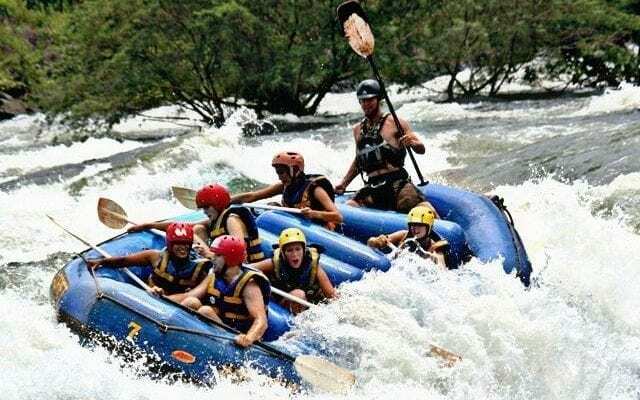 Some of the activities to take on while on tour of Murchison falls, include a hot air balloon safari, a game drive, a walk to trek Rhinos and the highlight is a boat cruise along the Victoria Nile to the bottom of the falls. This is a spectacular view, to see how the river forces itself in a narrow gorge to fall over 10 metres. 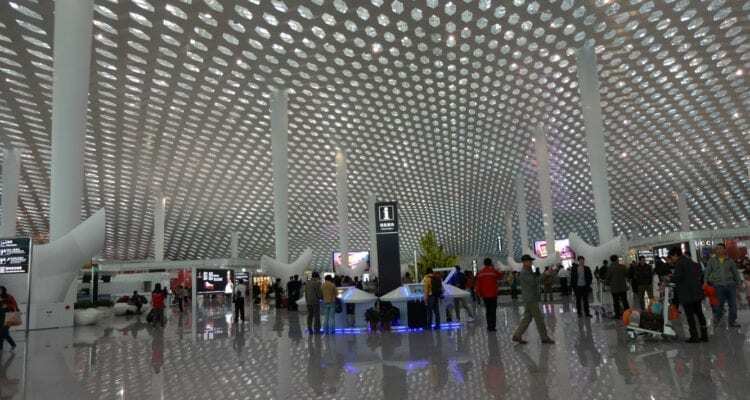 Well, a visit to a particular country can only be complete if you check out its capital city. The capital city usually tells, you more about a country. The diverse nature of any capital city , makes its an excellent place to start your visit. During you visit of Kampala, you can opt to walk through the city, or drive through, or ride through using a motorcycle commonly known as boda bodas. 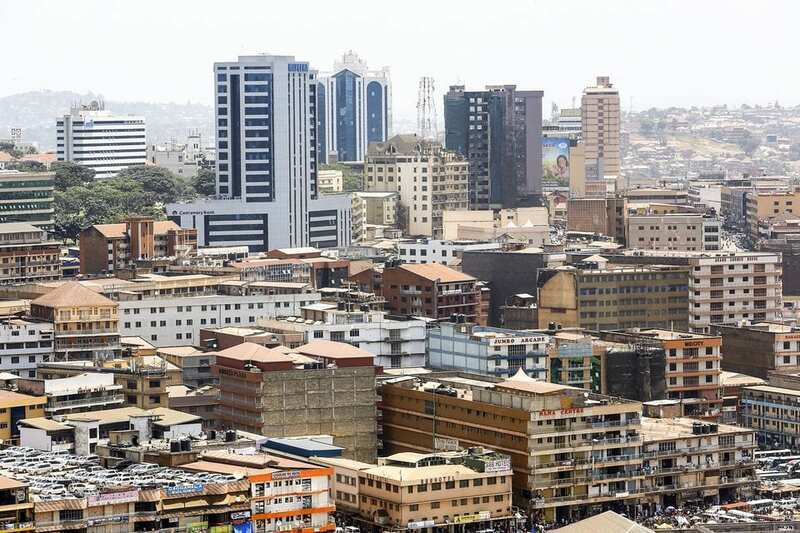 No matter the means you opt for, you can still, visit the crazy downtown Kampala, visit the kings palace, visit the local markets, also visit the national museum. With all these options, Kampala city is definitely one of the paces to visit in Uganda. There are over 80 islands in Lake Victoria and if you need a break from the craziness in Kampala. You can opt to go and relax on one of these islands. Kalangala is the most frequented island and can be accessed by a speed boat or a ferry. The island is good for relaxation, fishing and boat rides for those interested. The sand might not be super white, but it’s a fresh water body. Hence making it very good for swimming. You can also do community visit to learn about the cultures on the community. Basically, one of the best places to relax after your adventurous Uganda safari. 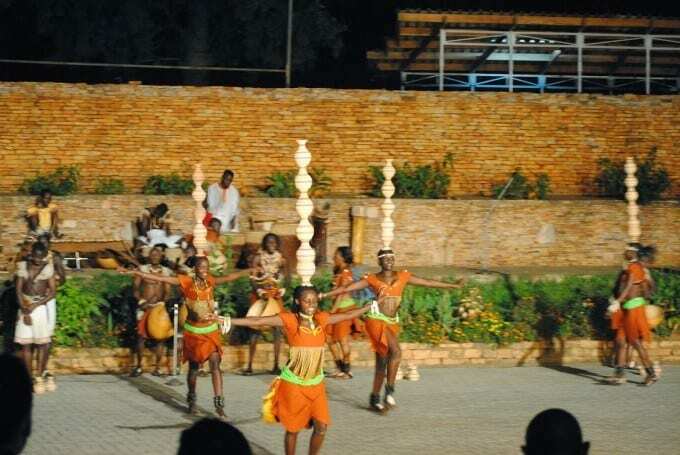 Last but not least is the Ndere cultural center, your one stop shop for all the cultural dances in Uganda. The center has shows on Wednesday, Friday and Sunday, which take you through all the cultural danced from every corner of Uganda. You can have a buffet dinner at Ndere center while you watch the cultural dances to have a tastes of tradition foods of Uganda. This is an excellent place to relax before or after your Uganda safari and gorilla tour. We have only listed six of the places to visit in Uganda this year. However the country is diverse and has a lot to offer. With 10 Uganda national parks, 3 wildlife reserves, over 50 different cultures, a growing economy, a country free from rebels Uganda. Uganda has has a lot to offer and there are quite a number of things to do. Therefore, making it a one stop shop for all your safari needs. Time would be the factor limiting you to explore and visit Uganda. For first timers we recommend our 14 days Uganda adventure safari.